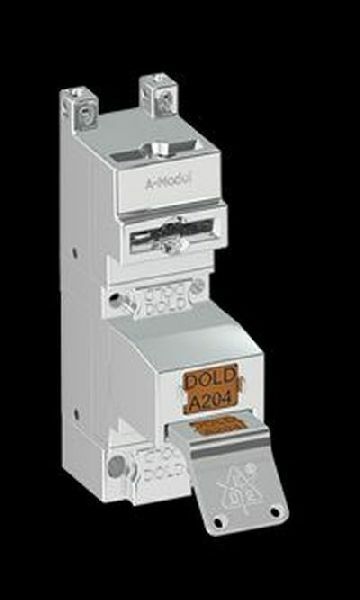 DOLD - your partner when it comes to switching, controlling or monitoring. The DOLD philosophy "Our experience. Your safety. "Is the program: As a solution provider with over 80 years of experience and more than 400 employees, we at the Furtwangen site develop and produce leading products and solutions for a wide range of target industries. 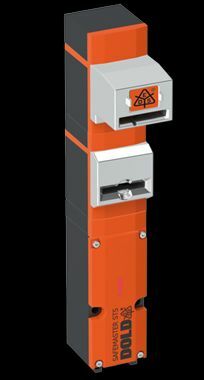 In addition to relays with positively driven contacts and electronic housings, our extensive product range also includes switching devices for a wide range of applications in the field of safe automation, electrical safety or drive technology. As a provider of standard solutions, we are always the right partner for our customers when it comes to individual industry solutions with a certain extra. The personal proximity to our customers is particularly important to us. We listen, analyze and act. Thanks to our specialists in the development and production departments, we offer you flexible solutions tailored to individual needs from a single source. And that in a depth of vertical integration that is unparalleled. Plastic injection molding, coil winding, assembly, assembly and testing are just a few of the processes that we master and thus guarantee the consistently high quality of DOLD products. Our own toolmaking department and our manufacturing equipment construction create the best conditions for flexibility in the modern production machines and testing equipment used. The combination of innovation, decades of experience and well-organized sales makes DOLD, certified to ISO 9001, one of the leading manufacturers. Your advantages: Planning reliability, maximum system and machine availability and lower production costs.